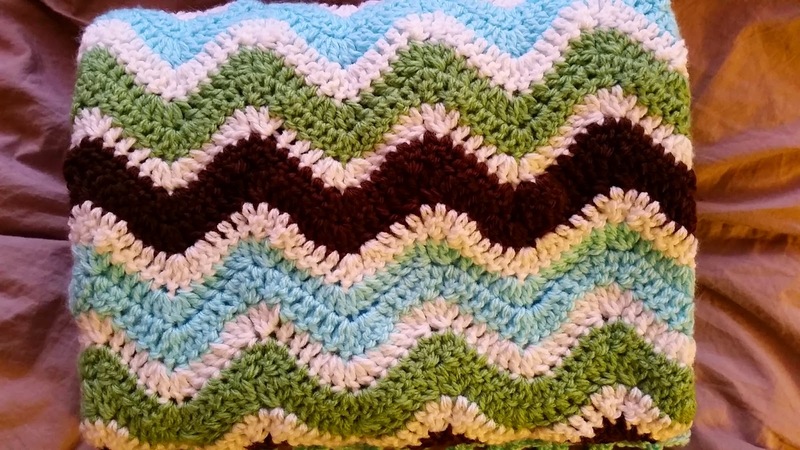 My nephew's 1st birthday is coming up, and I figured it would be a great time to give him a blanket and write up a new pattern. 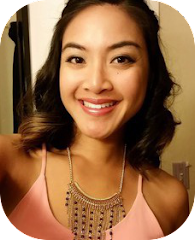 Well, I can't say it's completely new; it's derived from the Chevron Infinity Scarf pattern. 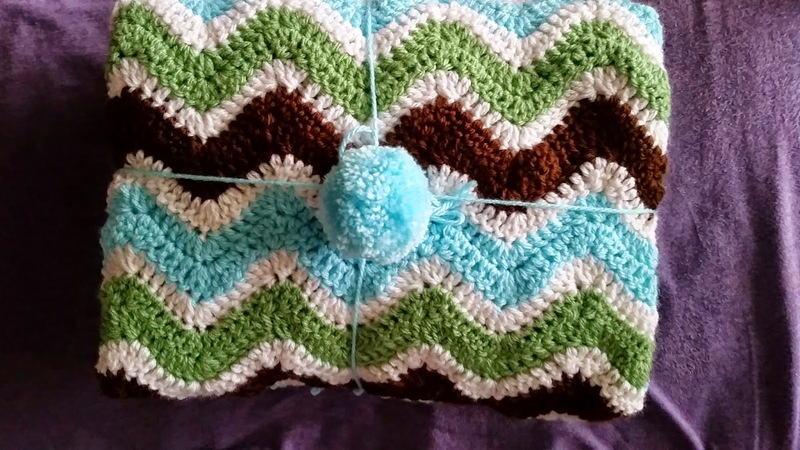 It's a very versatile pattern that can be used for anything! - I carried the white yarn on the sides and put a border around the scarf, so you can't even tell. It saves a lot of time (and yarn)! I fastened off and re-joined with the other colors. 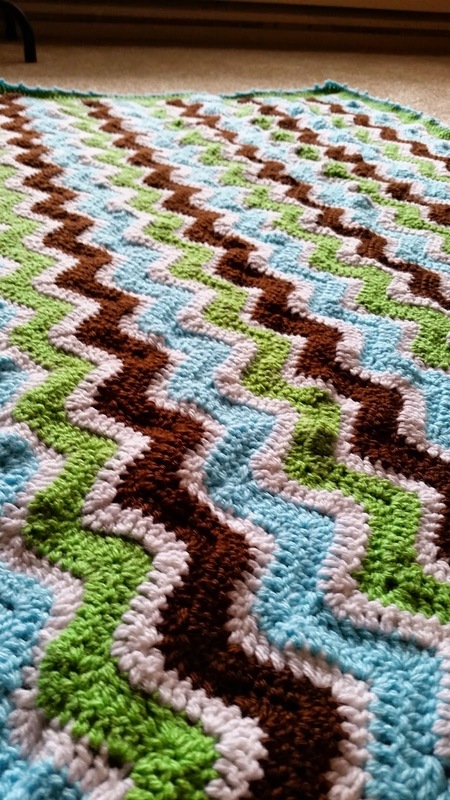 -This patterns calls for two rows of the colored yarn with one row of white in between. - Make a chainless dc and turn at the end of each row (acts as a dc). Or you can chain 3. In white, make 185 fsc. Or chain 186 and sc in second ch from hook and across. Make a chainless dc. 2 dc into same space as the chainless dc. *Dc into the next 3 st. (dc3tog in next 3 st) twice. Dc into next 3 st. (3 dc in next st) twice. * Repeat from * to *, ending with 3 dc in last st. Switch to Aqua. Make a chainless dc. 2 dc into same space as chainless dc. *Dc in next 3 st. (dc3tog in next 3 st) twice. Dc in next 3 st. (3 dc in next st) twice. * Repeat from * to *, ending with 3 dc in top of the chainless dc. 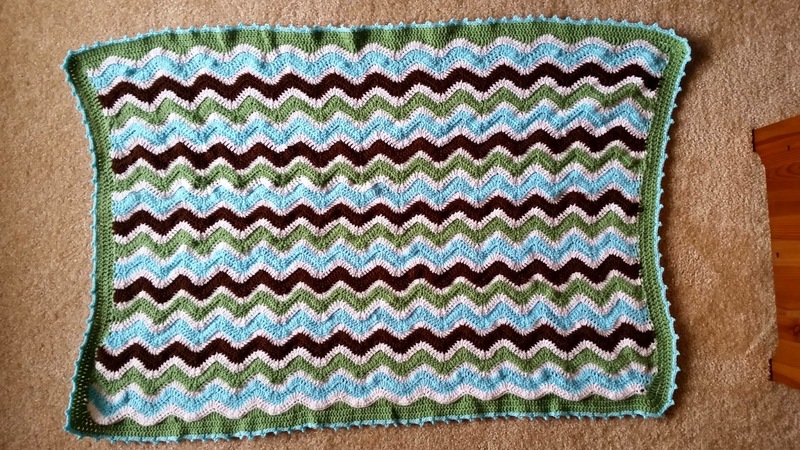 Unfortunately, I was in a rush to finish this blanket before his birthday, so I didn't have time to write the pattern down for the border. I made a dc border around, and to make the ends even, I made treble crochets (tr) in the "valleys" of the chevron, and single crochets at the "peaks." I made 2 more rows of dc around, adding 3 dc in each of the corners. For the picot border, I made sc in every 4th stitch, ch 4, and sl st in the first ch. Then sc in the next 4 st, ch 4, sl st in the first ch, sc in next 4 st, etc, adding 3 sc in each of the corners. If you have any questions about the border, please let me know and I'd be happy to help! 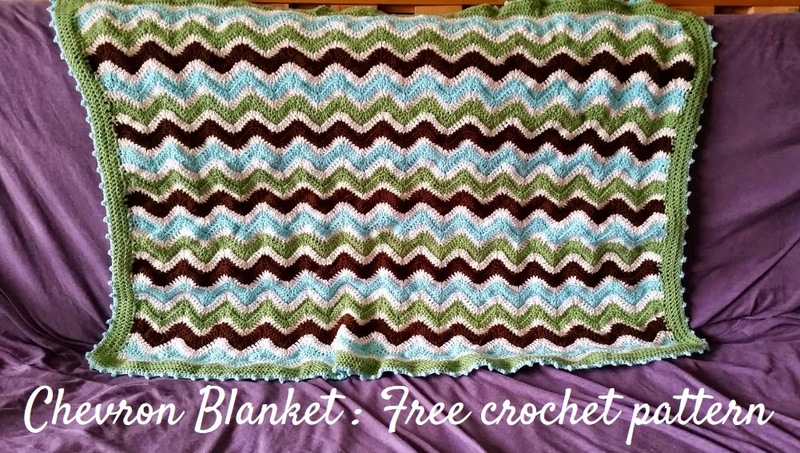 The blanket measures 46 in x 30 in. I hope my nephew likes it!